Beading Arts: Yay for Jackie!! 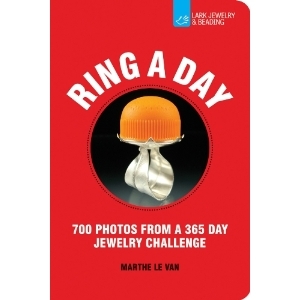 Jackie, who writes FiddleDeeDee Jewelry, is the winner of the book Ring a Day! Congratulations, Jackie!